Чехол Apple Smart Folio for 11" iPad Pro - Ch... $105.00 2824.50 грн. Apple Pencil 2nd Generation (MU8F2) $149.00 4008.10 грн. 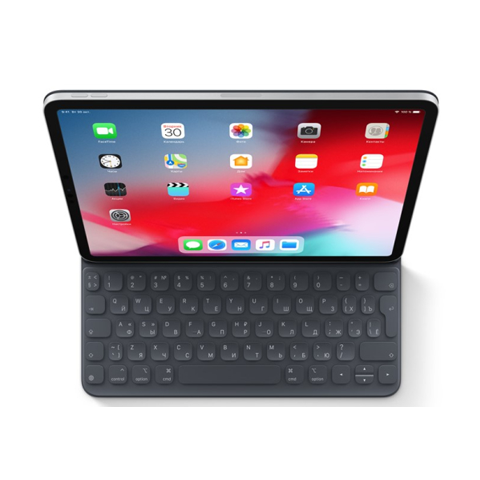 Чехол-клавиатура Apple Smart Keyboard Folio for 11... $215.00 5783.50 грн. 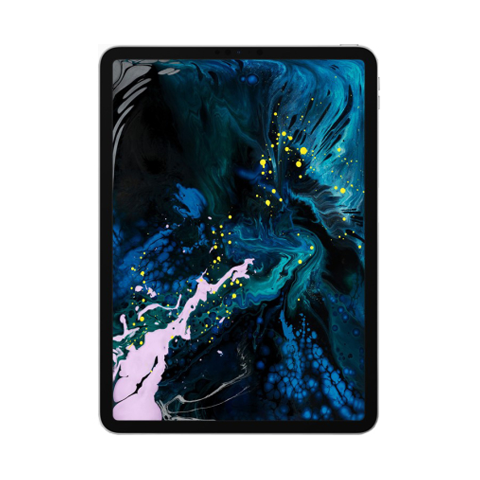 Apple iPad Pro 11 Wi-Fi + LTE 64GB Silver 2018 (MU... $919.00 24721.10 грн. 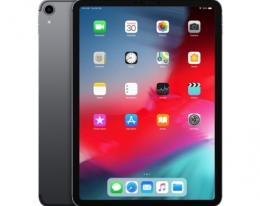 Apple iPad Pro 11 Wi-Fi 512GB Space Gray 2018 (MTX... $1125.00 30262.50 грн. 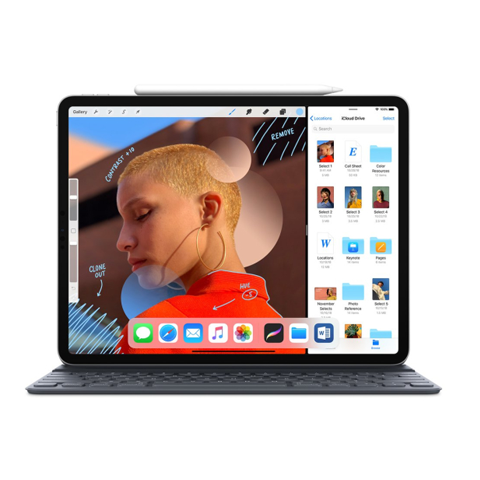 Apple iPad Pro 11 Wi-Fi 64GB Silver 2018 (MTXP2) $785.00 21116.50 грн. 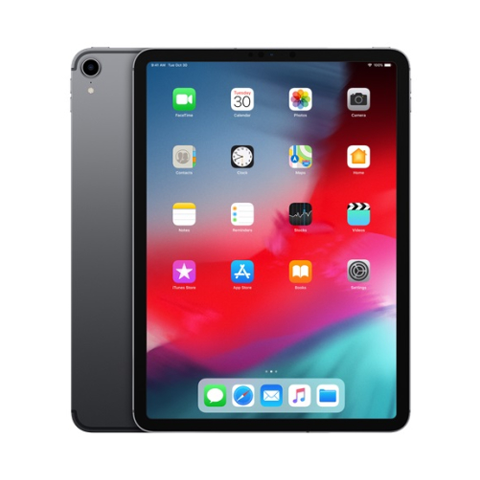 Apple iPad Pro 11 Wi-Fi 256GB Space Gray 2018 (MTX... $935.00 25151.50 грн.